Families are getting lost in the sprawling Rohingya refugee camps in southern Bangladesh. Sabor Hasson (right) lost his teenage sons for two days when they went to a different clinic for treatment than he expected. 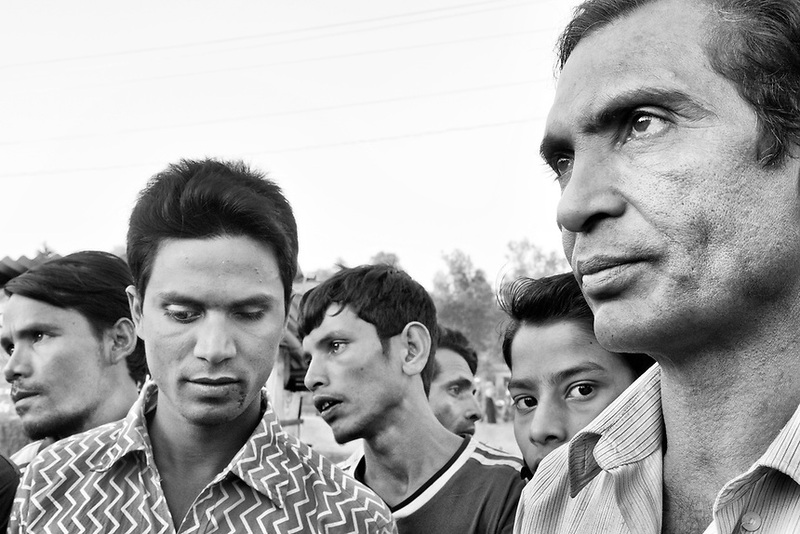 Safeullah Iam (second from left), a member of the Peace Builders Rohingya, a new civil society group that formed in the camp, helped the distraught father look for his boys.